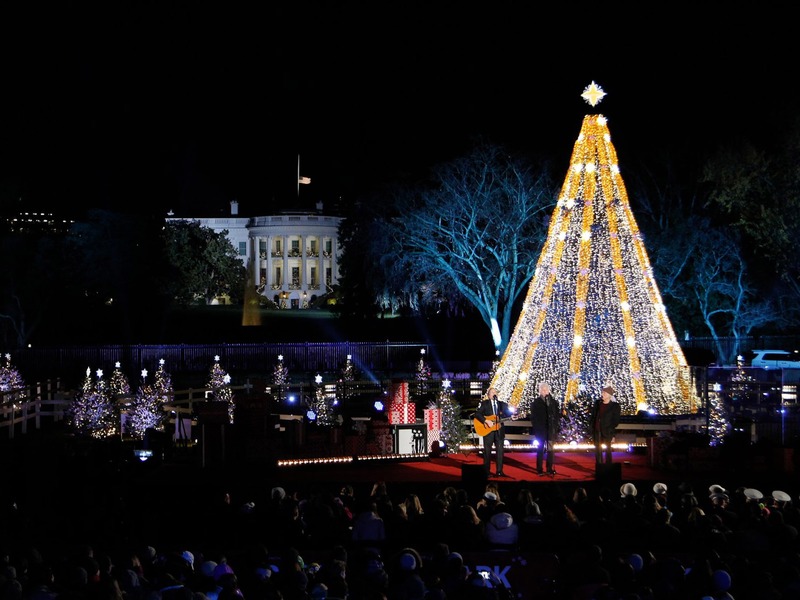 The Washington, D.C. area is celebrating the holidays in many ways. Here are seven events to look forward to this season. Every year (November 15 through December 30), Ford’s Theatre puts on a rousing production of A Christmas Carol. Actor Craig Wallace portrays Ebenezer Scrooge in the classic tale. Every year, the company selects a local non-profit to give donations to. This year, the Fords Theatre Society announced that the D.C. Homeless Children’s Playtime Project will be the recipient of the donation drive. During curtain calls for performances, the company will collect monetary donations on behalf of the organization.